Filomena Welsh Filomena Welsh, of Dover, Delaware passed away on Tuesday, December 19, 2017. She was 90. Mrs. Welsh was born in Italy on April 11, 1927 to the late Maria Malamo and Policarpo Bogdanich. 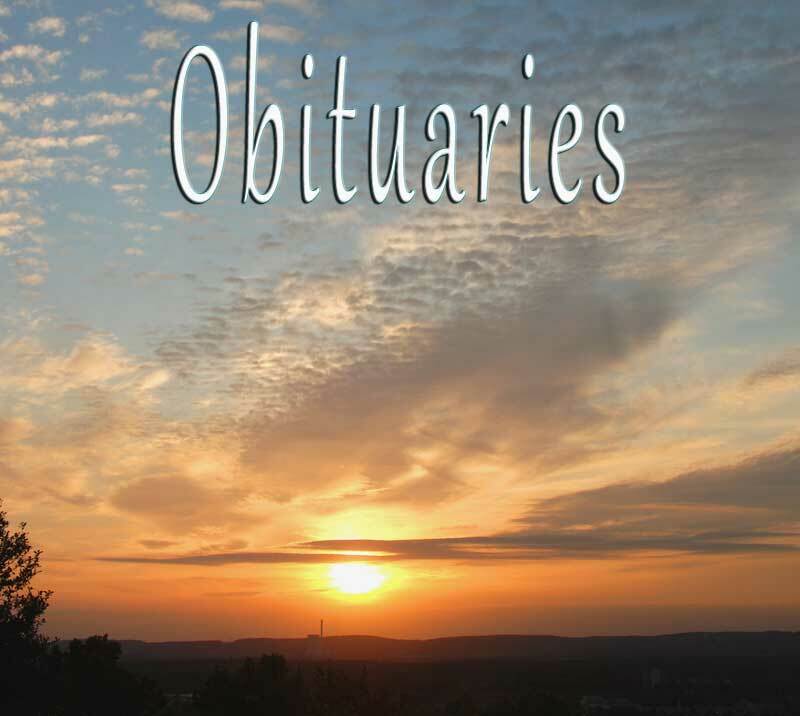 Obituaries: Stephen A. Bailey Sr.
Carolyn G. Hill Carolyn G. Hill of Newark N.J. formerly of Coatesville, passed away on August 26, 2016. Loving Mother, Grandmother, and sister. She also leaves to cherish her memory a host of relatives, and Friends.